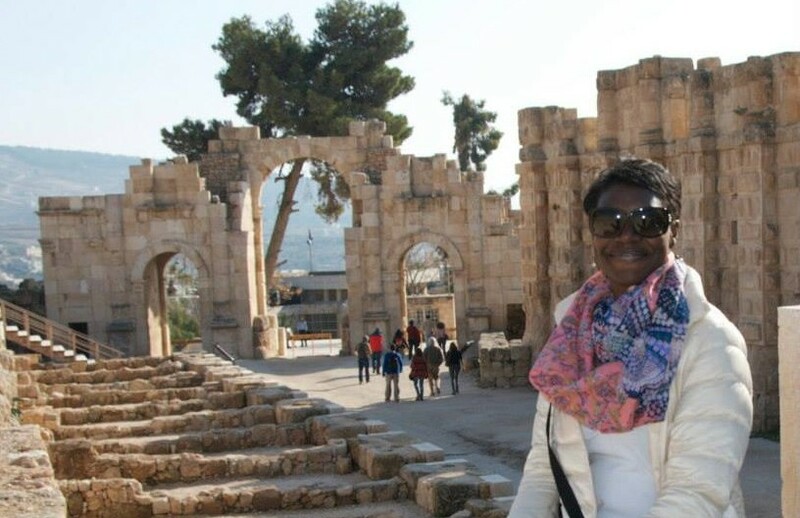 Traveling is all about finding the vibe of the various locales you adventure to. 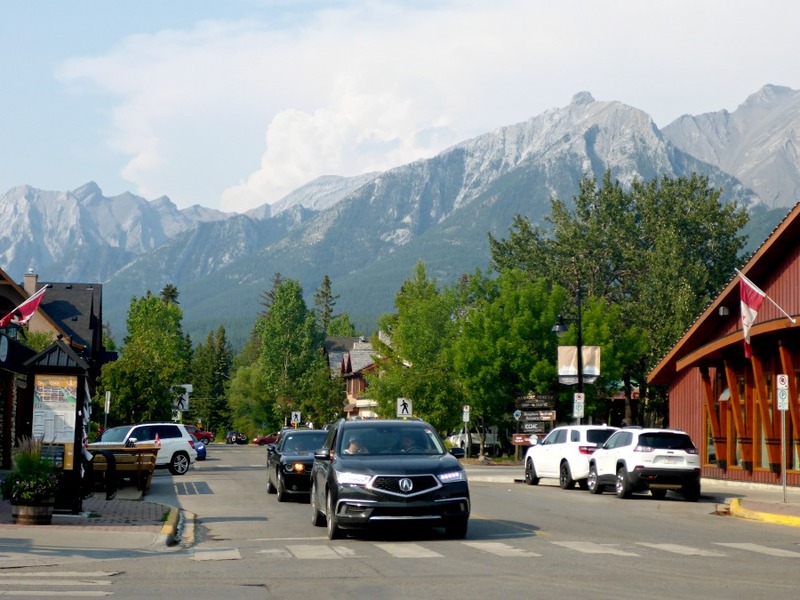 Canmore, Alberta has a great family friendly vibe! Photo Credit: Susie Kellogg, Unstoppable Traveling Mom. Canmore, Alberta is a beautiful small mountain town in the heart of the Candian Rockies, just west of Calgary and South of Banff. It is a lively town, nestled between looming peaks and beautiful blue glacier filled rivers. Here, there are a vast variety of Things To Do In Canmore for so many different types of travelers & visitors like shopping and dining. And, there is also the side of Canmore that attracts world class athletes and adventure travelers the whole world over. The wilderness is expansive, the rockies, unwavering and the action incomparable. Summer is a wonderful time to bring the whole family to Canmore, Alberta. Canmore, Alberta is so cool. Definitely our family’s favorite stop on our Alaska Road Trip so far! 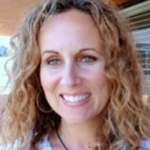 It’s beautiful and the people are welcoming and filled with insider information that they are eager to share. Outdoor Adventures await in Canmore for those whose hearts live in the wild. From rock climbing and mountain biking to caving and whitewater fun, you are sure to have the time of your lives in the heart of the Canadian Rockies. Below are 6 Adventurous Things To Do in Canmore, Alberta in the Summer With Kids. Caving Rat’s Nest Cave was super wild fun! If you are anything like us, adventure gets your blood flowing and you feel young and vibrant. Caving is surprisingly no exception. Who would think that walking underground and climbing through tunnels would be so invigorating? I, personally, have a love/hate relationship with caving. Sure, it’s exciting and fun, but it is also scary to me. I feel claustrophobic and as though anything bad could happen at any moment. However, caving with Canmore Cave Tours was amazing. Our guides took most of the fear out of caving and left only the fun and excitement. It’s freeing to know you don’t have to remember the way out, and that you have an experienced guide to help you fully grasp the truly incredible reality of the underground experience. 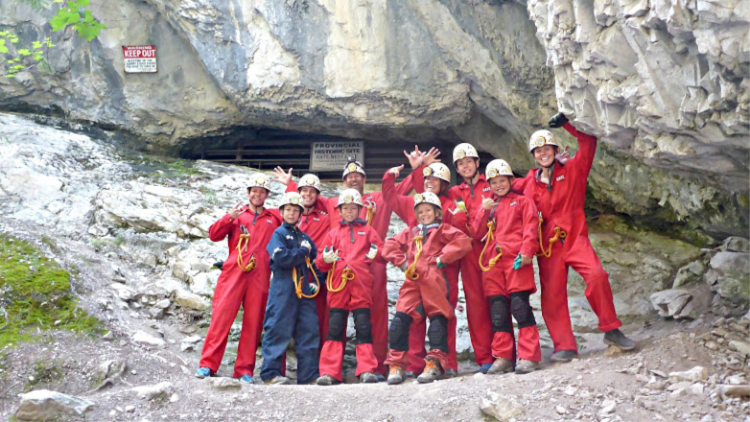 We had so much fun that, believe it or not, I wholeheartedly endorse caving with Canmore Cave Tours as my top choice of Things to Do In Canmore with Kids. It’s insane to me that I had that much fun caving, given my history of avoiding it as much as possible, in fact, the night before I was a nervous wreck. But from the minute I met our guides, Sarah and Gabby, I was at ease. They were super fun and knowledgeable. These girls took total control of the situation and made every bit of the experience fun and interesting for all of us. Sarah and Gabby educated us on the evolvement of the rocks we stood on. They pointed out fossils and various trees on the hike up. We were given the history of the area and they did all this in a way that was engaging for our kids. Our kids, by the way, love caving … I mean, like really love it. The other totally cool thing about our guided tour of Rats Nest Cave is that Rats Nest Cave is not a show cave. There aren’t lights and sounds that make you go Ooooh. Nature does that all on her own. In fact, one of the highlights of our tour was when we were asked if we wanted to try something uber cool. Of course, we said yes. We then turned off all our headlamps and navigated back down a path in the pitch black that only is found in caves. It’s 100 times scarier and more challenging than you would ever imagine and equally as fun! 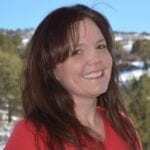 If you find yourself in Canmore with kids 10 & over, without a doubt, give these guys a call. It’s education in spades as well as a highlight of our time in Canmore! 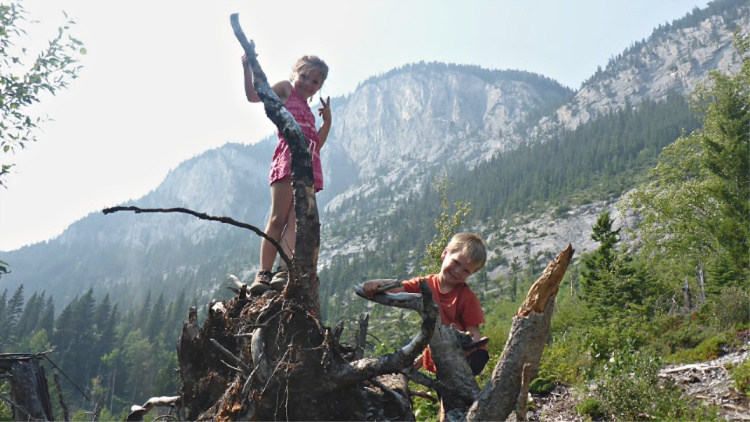 Definitely a top choice of Adventurous Things To Do In Canmore with your kids! Elly had a blast running ALL the features on this river. Her faces are priceless! As whitewater kayakers, our draw, originally, was the rivers surrounding Canmore, including the Kananaskis and the Bow River. The Kananaskis is a great beginner Class II/III run, with 6 features that are easily portaged if you aren’t comfortable running them. The Bow River is a Class III/IV run, more of an intermediate section that offers great fun and wild rides. If you are interested in rafting, there are many local outfits to choose from and is a great way to beat the heat and add some energy to your visit. Whitewater Rafting is fun and it’s an adrenaline rush, especially if you choose a higher class of river. We spent a few days on the Kananaskis with our younger kids in their kayaks. Great practice, fairly short run, which leaves everyone wanting more … always a strategy when paddling with kids. There is also the option of renting a Canoe, Kayak or a SUP and mobbing down the river on your own at your own pace … A quick google search will lead you in the right direction in terms of where to rent and the pricing. Check out Bow Valley Surf for leads on SUP’s! We met these guys in town and they were fun and filled with energy. 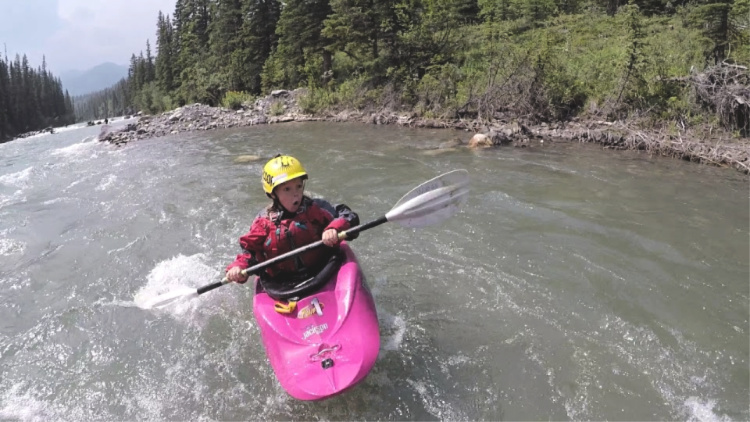 Hitting the river as a family is one of the best Adventurous Things To Do In Canmore! It is definitely something your kids will remember forever. The beauty of even the rest stops is mind-blowing! Camping is, without a doubt, a top choice of Things to Do In Canmore. 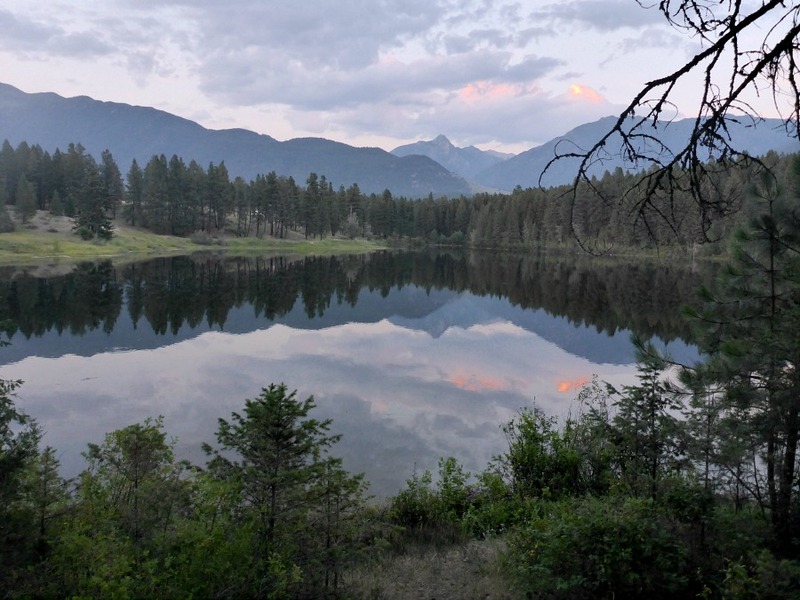 The Canadian Rockies provide choice camping sites, with some of the best real estate in the world! And, camping in Canada’s Provincial Parks will not break the bank as most are very primitive. In fact, there are many that don’t offer any amenities beyond vault toilets. However, what they are lacking in luxury is easily made up by the beauty of the surrounding mountains. Camping is a great way to experience life off the grid, enabling you to focus on family and make memories away from the temptations of social media. If amenities are a must-have for you, rest easy, there are a plethora of private campgrounds in and around Canmore that offer everything from huts to full-service sites. Fun indoor time … climbing walls, a pool, and a gym. Hailed as Canmore’s indoor playground, it is the locals’ pride and joy and a top choice of Things To Do in Canmore. This place was as cool as it was a fabulous bargain for our family. Day admission for two adults and all our gaggle of kids (including our adult kids) was a mere $18! That’s cheaper than stopping somewhere to pay for showers, even! While we were in Canmore, fires were raging in the surrounding forests and the air quality was less than stellar. We were advised of Elevation Place by a local who said the kids would absolutely love it and it would give us a break from the smoky air. Here, we played at the pool and the climbing gym until we were ready to drop and left happy. My gym crazy kids hit the gym, pumped some iron and this made them ridiculously happy as well! Finding random, unpopular hikes is our favorite thing! Hiking in the Canadian Rockies will blow your mind. Canmore offers so many different hikes, it was impossible to even cover a fraction of them during our week long stay. 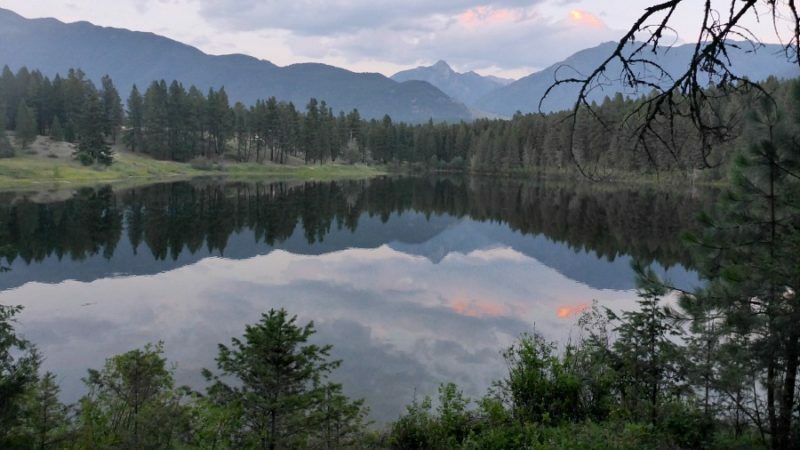 There are expert only hikes as well as family-friendly hikes and we’re intent on doing as many as possible through Alberta with our crew of adept hikers. 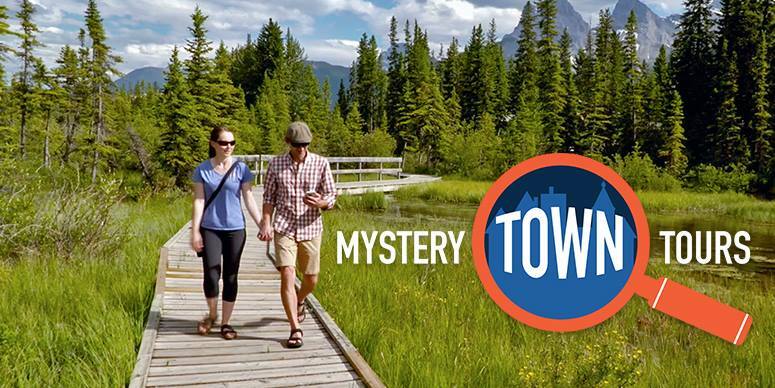 In Canmore, there are literally hundreds of kilometers of trails for all levels of trekkers. One of our favorite hikes was Ha Ling Peak (5.4 km), a series of switchbacks leading to incredible vistas of the valley below. The hike pictured above, we found by accident in the back of our campground. It was an educational hike that explained the terrain, the river, and its history. Not strenuous at all, it was a great way to kill a few hours and take in the beauty of the surrounding area. And for those of you who would feel more comfortable with a guide … check out Kananaskis Outfitters or Earth and Pine for guided hikes! I wish we had the opportunity to take advantage of something that sounds so fun! Mystery town tours are a thing in New Orleans, and I’ve always wanted to do a Mystery Tour in NOLA. And while this would have been incredibly fun, we just didn’t have the time to fit it in. We promised ourselves we would tackle this on our next visit to Canmore. It seems like a great way to really get the feel for a town, it’s people and the vibe. I love the pix of your unstoppable kids! What a legacy you are creating.